Set in a prime location of Bandung, RedDoorz Premium @ Moh Toha puts everything the city has to offer just outside your doorstep. The property offers a high standard of service and amenities to suit the individual needs of all travelers. All the necessary facilities, including free Wi-Fi in all rooms, 24-hour front desk, are at hand. Some of the well-appointed guestrooms feature flat screen television, slippers, towels, internet access – wireless (complimentary), air conditioning. The property offers various recreational opportunities. 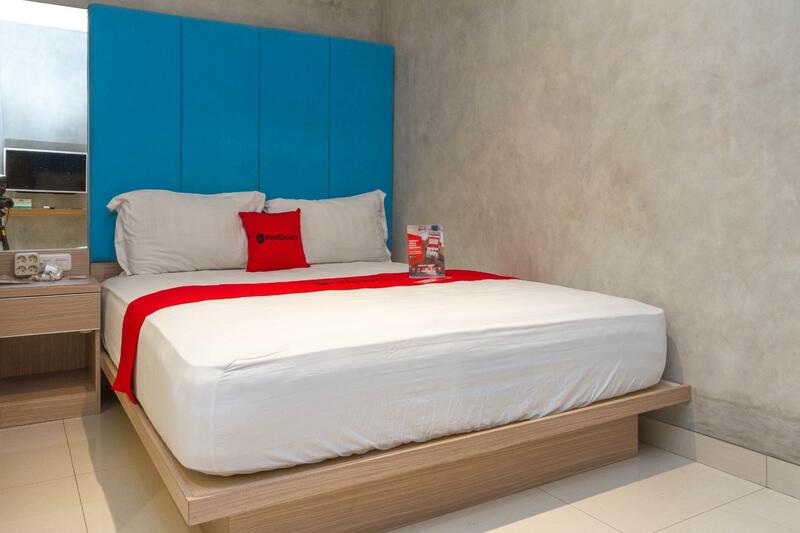 RedDoorz Premium @ Moh Toha combines warm hospitality with a lovely ambiance to make your stay in Bandung unforgettable.